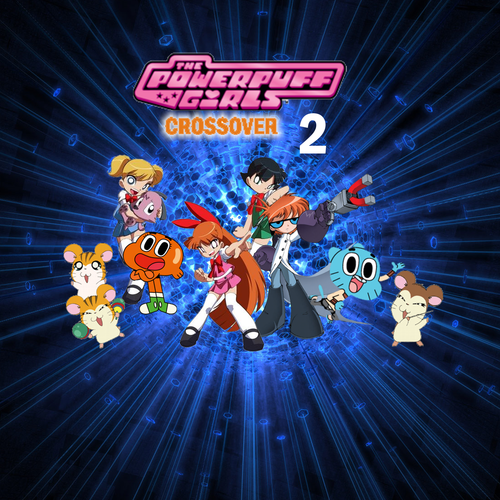 The Powerpuff Girls Crossovers 2. 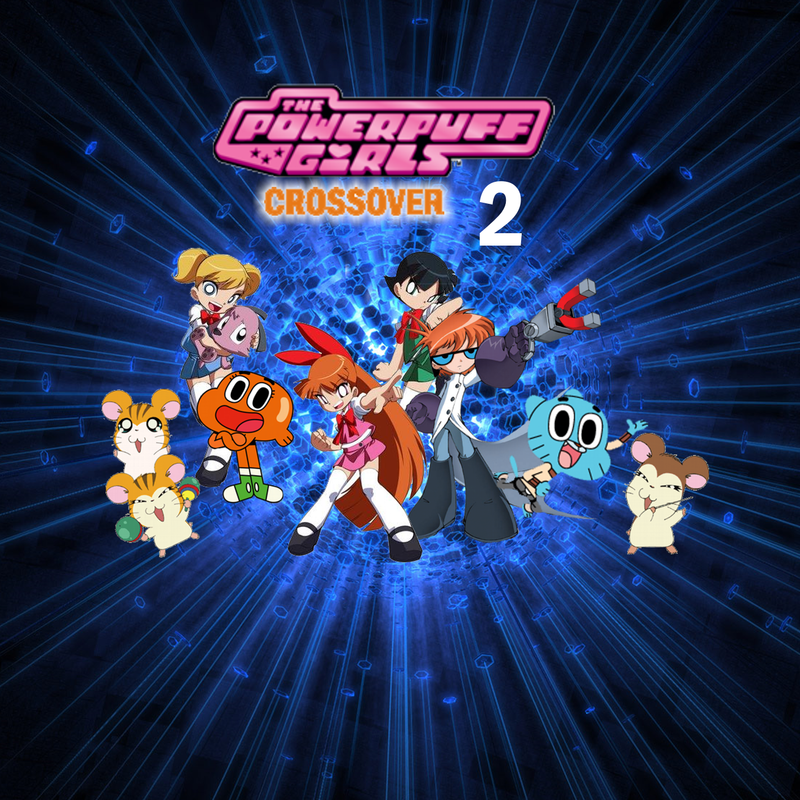 The Powerpuff Girls Crossover 2 is the second season of The Powerpuff Girls Crossover the American animated television series of the continuation.. HD Wallpaper and background images in the Powerpuff Girls club tagged: powerpuff girls ppg blossom buttercup bubbles mojo jojo crossover. Bleedman version powerpuff girls and Dexter!!!!!!!!!!!!!!!!!!!!!!!!!!!!!!!!!!!!­!!!­!!!­!!!­!!!­!!!­!!!­!!!­!!!­!!!­!!!­!!!­!!!­!!!­!!!­!!!­!!!­!!!­!!!­!!!­!!!­!!!­!!!­!!!­!!!­!!!­!!!­! !